Earlier in the month, some of our leaders took guides and Senior Section girls to London for the day to try and find as many Shauns as possible in a day. 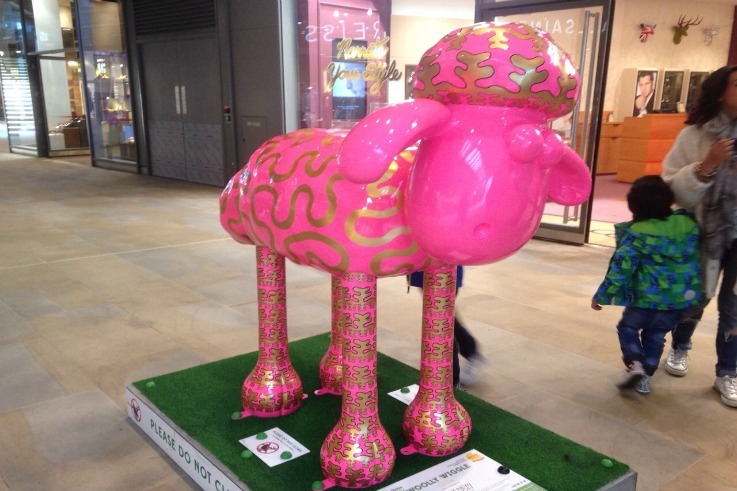 The Shaun in the City trail ran in London from March to May 2015 and will be in Bristol for 7th July until 31st August with 70 sheep to find. Our members managed to find 36 of the sculptures on the London trail in one day, and reckon that they must have walked about 15km to spot them all before getting the train home again. Have you or your unit been Shaun-spotting? See more photos from the day on the Facebook page.